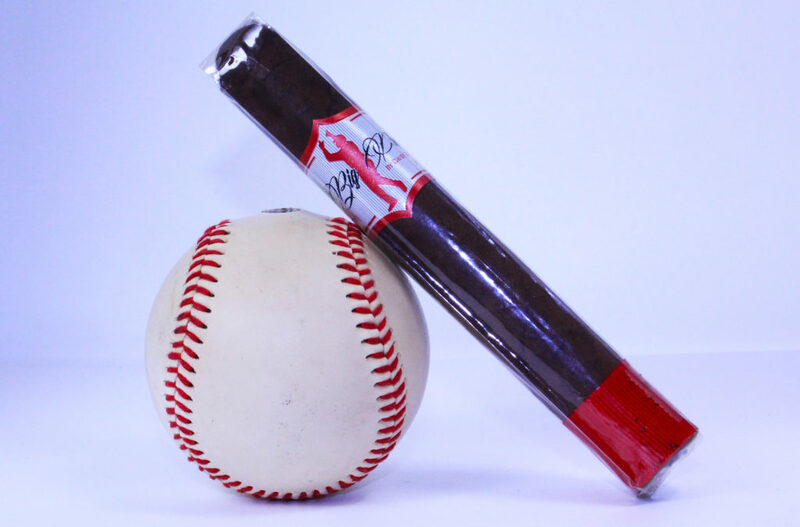 This medium-blend cigar is a collaboration between David Ortiz and El Artista Cigars, creating a one-of-a-kind premium cigar that stands out among other celebrity cigars. 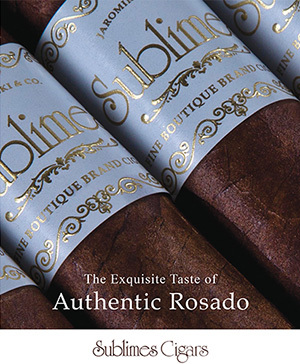 I’ve had my eye on this one ever since I first saw it at the International Premium Cigar & Pipe Retailers Association trade show last year. Unfortunately, I didn’t get a chance to try one there, but David Ortiz was in attendance and took pictures with all his fans. 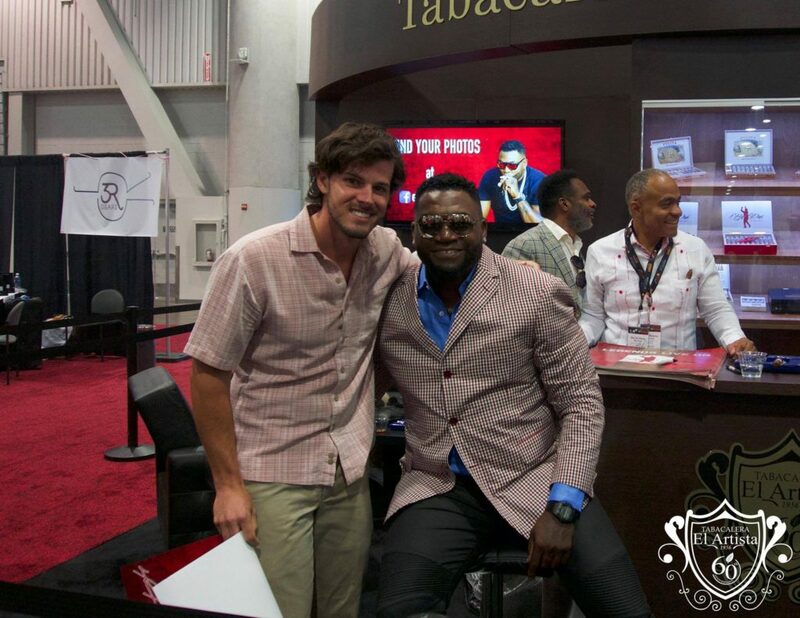 It’s a cool partnership they have, as Ortiz periodically joins cigar events at lounges all over the country. The presentation of this cigar is exceptional. 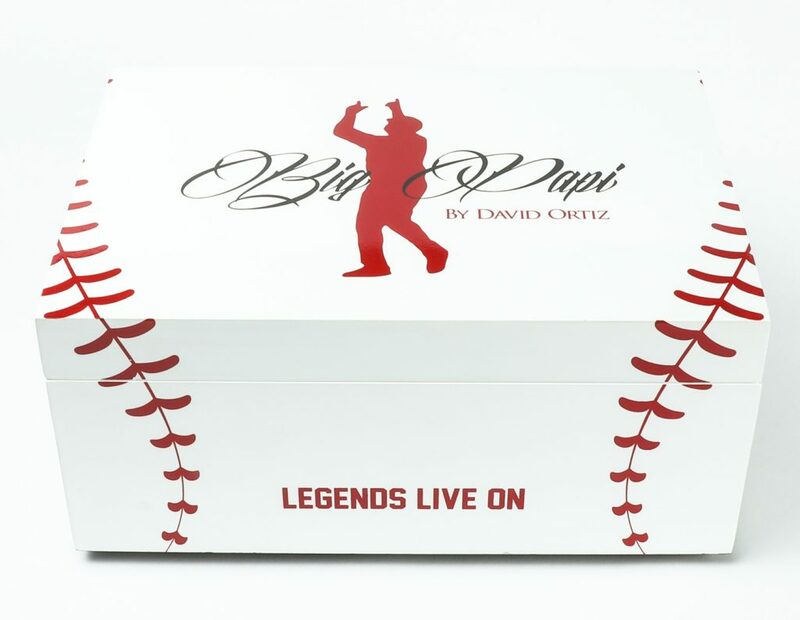 The large red and white box stands out in any humidor, and the cigars themselves are adorned with a silhouette of Ortiz in his signature gesture paying tribute to his mother. The red ribbon on the foot is a nice touch, too. But enough talk; let’s light it up. 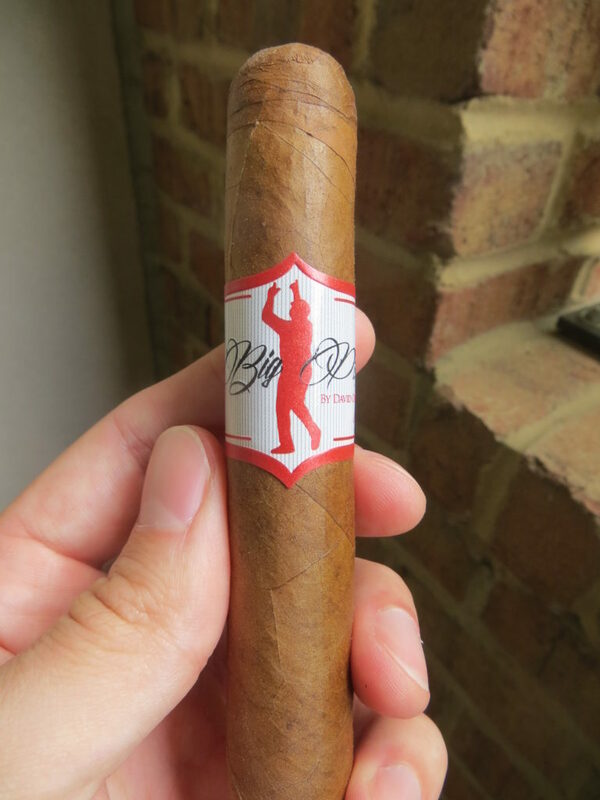 I’ve waited a long time to try a Big Papi, so the chances of me being disappointed was fairly high, but I can safely say I wasn’t, and I can’t wait to smoke another one. Upon taking off the wrapper I get a distinct scent of pepper and chestnut. 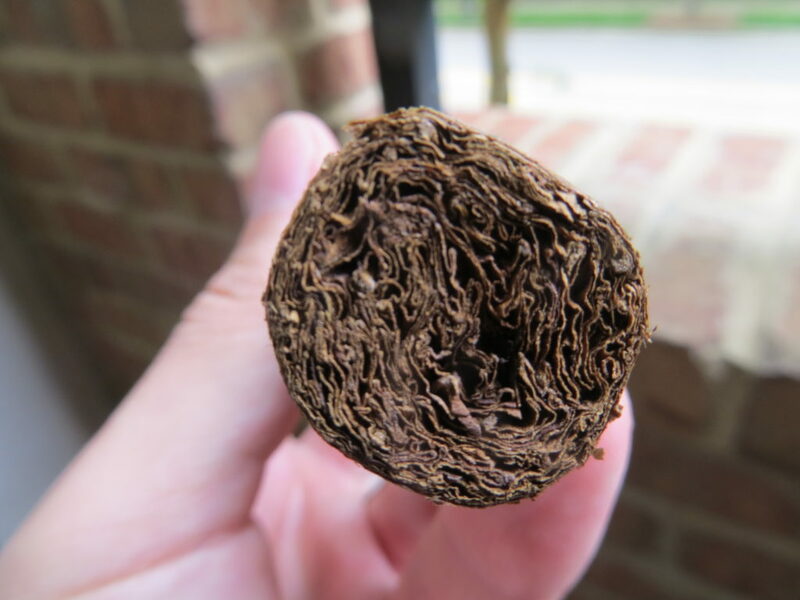 This cigar is excellently constructed and firm to the touch, but it’s also slightly springy. The cold draw is perfect and comes easily. I notice the spicy, peppery taste that I smelled earlier, a welcome indication of the pleasures to come. Upon finally lighting up the cigar, I notice that the draw is just like I thought it would be and that the smoke is voluminous. 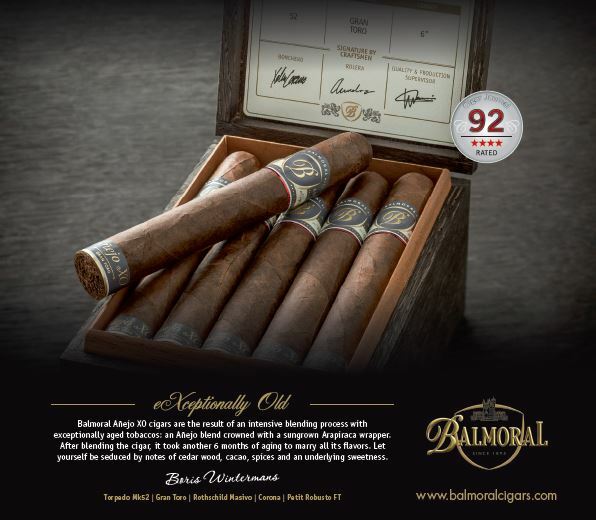 The spicy flavors stay, with a bit of a bite, but there is also some creaminess, probably a result of the Dominican Criollo 98 binder. The room notes are superb, like creamy nutmeg. 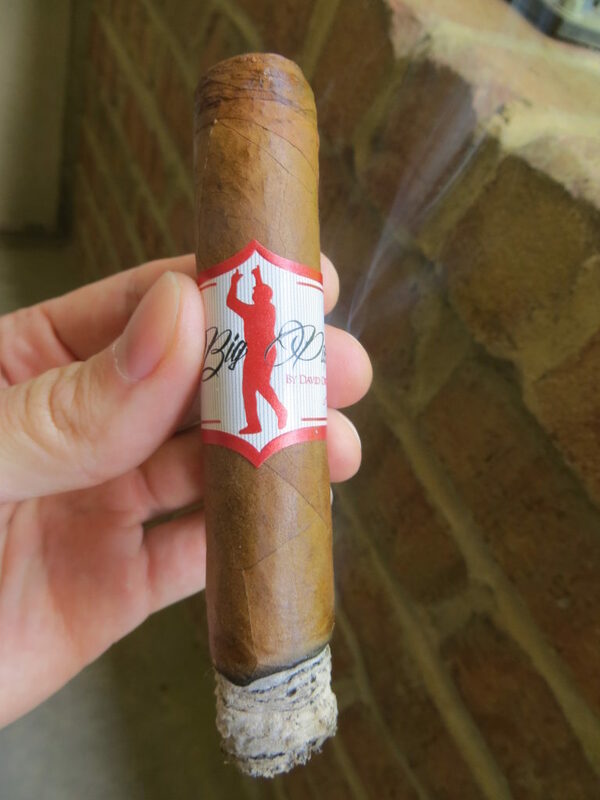 I smoke a lot of cigars on my balcony, and as someone passed by below me, they remarked, “Holy crap, that smells amazing.” That’s never happened before, and I attribute it to the Big Papi’s particularly delicious aroma. 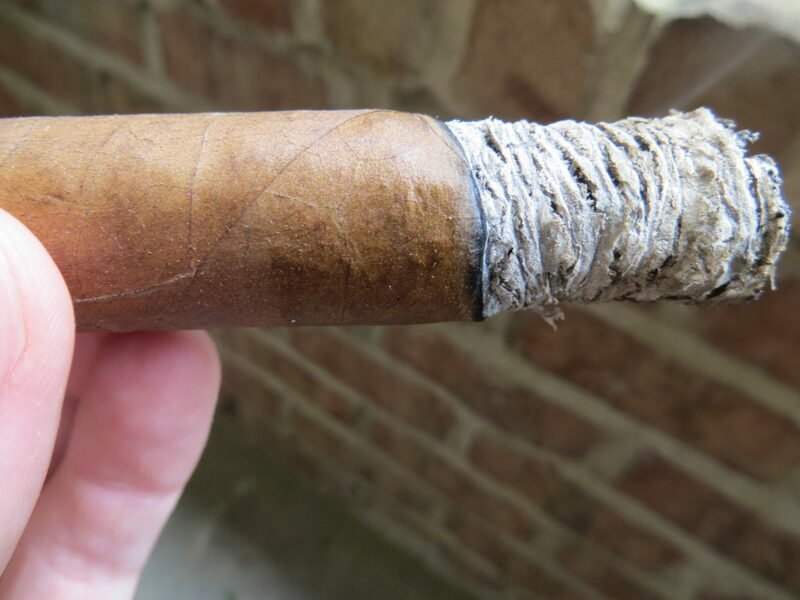 The retrohale is pleasant, and as I smoke further the spiciness of the cigar is becoming more evident, but so is the taste of chestnut and nutmeg. This cigar behaves very well. The light-colored ash was just over an inch long when it fell, and I never had to worry about touching it up or canoeing; the burn was straight until the end. I will mention that there is a very pronounced strength to this cigar. I stood up after the 95 minutes and my head was absolutely swimming. So, fair warning, stand up slowly after this one. Kenya blend Starbucks coffee with caramel creamer. Yeah, I know. Some of you might hate me right now for mixing Starbucks with a cigar, but it was all I had, and I was desperate. I will acknowledge, though, that this sweet caramel mix complemented the cigar very nicely. I love pairing cigars with coffee just as much as with a good bourbon. 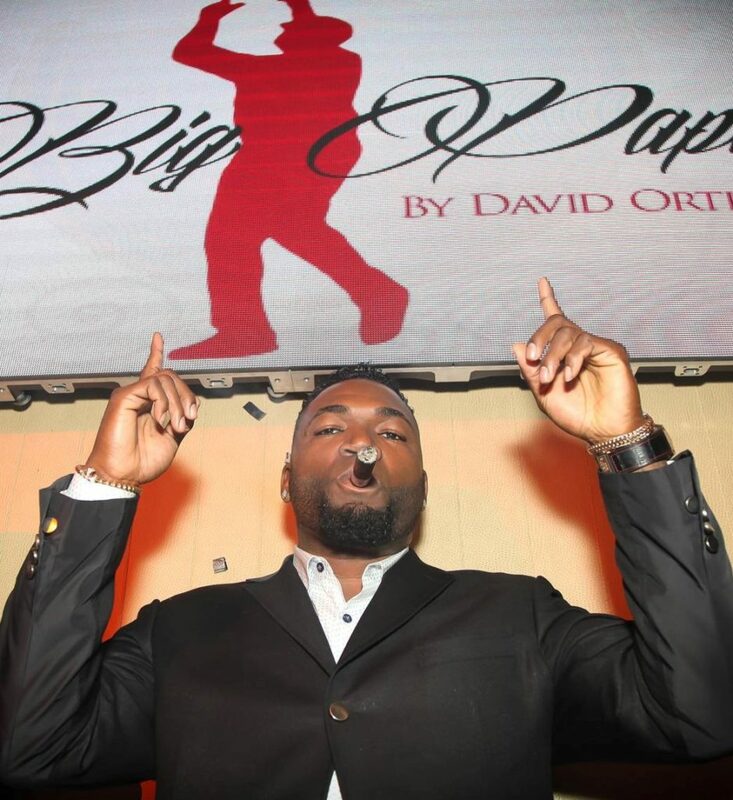 This is exactly how I expect a cigar from Hall of Famer Big Papi to taste. Ortiz and El Artista hit it out of the park. Puns aside, I highly recommend this cigar, and I’m so glad my long wait to sample one wasn’t in vain. 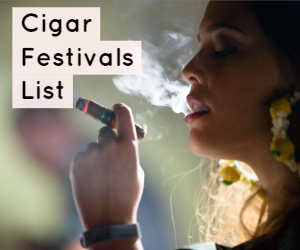 *Ratings from Cigar Dojo, Cigar Authority, Halfwheel, Blind Man’s Puff, Kohnhed, and Cigar and Spirits Magazine. 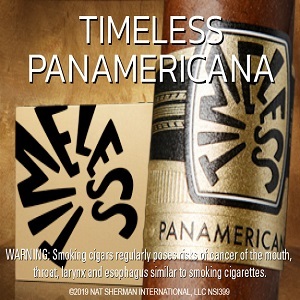 For more info, visit elartistacigar.com, and check out the Super Coloso!